Looking for some great deals on home decor and new furniture? 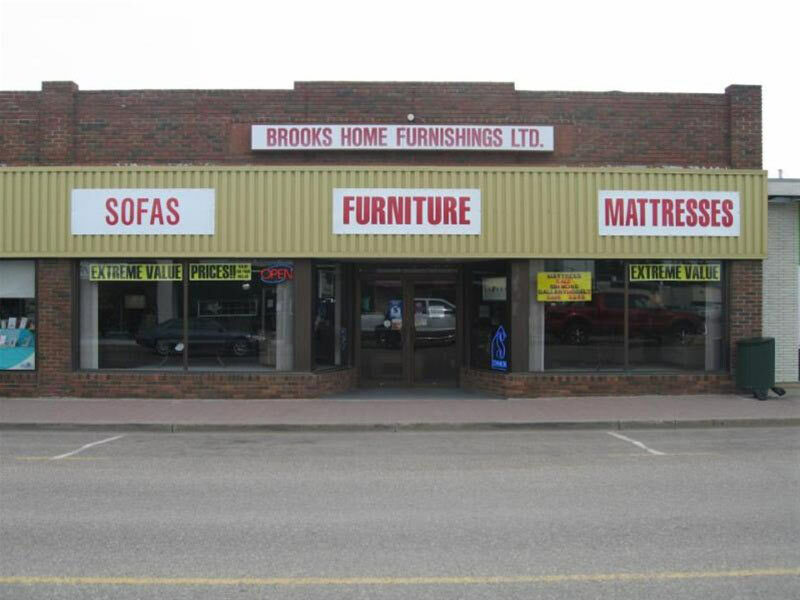 Brooks Home Furnishings has a great selection of furniture and decorations to make your home a wonderful warm and inviting atmosphere. Stop in today and browse the many opportunities available to you!